New research signals a growing divide between demand and available supply in vacant residential land across Australia. According to the latest HIA-Core Logic RP Data Residential Report, the number of residential land sales fell by 11.8 per cent over the year to the December 2014 quarter. In contrast, the weighted median residential land value increased by 2.8 per cent in the December 2014 quarter to be up by 6.3 per cent over the year. “There is insufficient shovel-ready land in some markets and this is placing undue upward pressure on residential land values. Construction of detached houses looks to be peaking for the cycle, but there is unrealised demand out there because of that lack of readily available and affordable land. “The price of residential land per square metre increased in Sydney, Melbourne and Perth in the December 2014 quarter, with Sydney remaining the country’s most expensive land market by some margin. 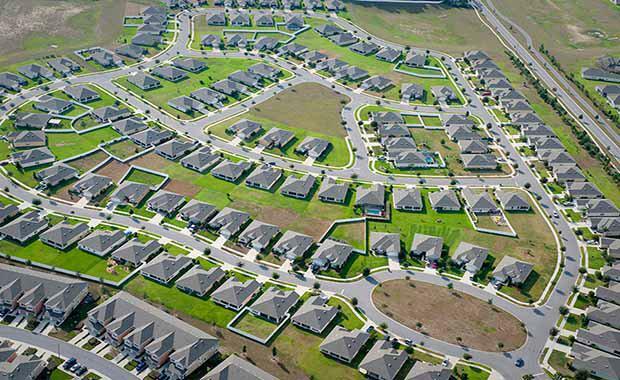 According to CoreLogic RP Data research director, Tim Lawless, the number of vacant residential land sales has been trending lower since mid-2013 and concurrently, median land prices have been rising to new record highs.